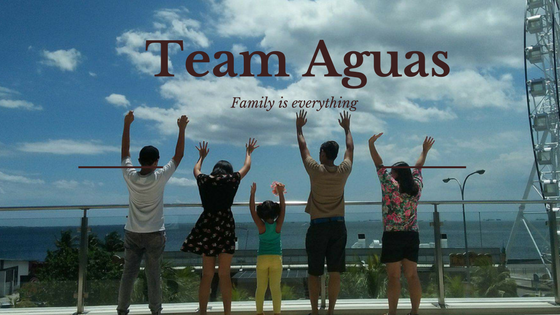 #TeamAguas: YES! reveals list of Top 20 Endorsers this August!! YES! reveals list of Top 20 Endorsers this August!! It is no longer enough for today’s celebrities to know how to sing, dance, and act. There is a new barometer that measures how brightly one’s star shines—endorsements. Today’s celebrities must have a significant clout among consumers, influencing them not only to want to be like them, but also to want to use the products they endorse. This August, YES! brings back its list of the Top 20 celebrity endorsers. First released in 2008, the YES! List of Top 20 Endorsers still collects the insights of advertising and marketing practitioners in the country and talent managers in local showbiz. Other stars who also made it to the list are John Lloyd Cruz, Kim Chiu, Sarah Geronimo, Marian Rivera, and Dingdong Dantes. See also how this year’s list compares to the 2008 list, with stars dropping out of the list and new stars taking their place. Find out who else made it to the list by grabbing a copy of the August issue of YES!, which also features the kitchens of Regine Velasquez, Richard Gomez, and Janice de Belen. YES! is available in newsstands, bookstores and supermarkets nationwide for only P100. You can also become a fan of YES! on Facebook via Facebook.com/yesmagazine.ph. A digital version of YES! is available for international subscribers, visit PEP.ph for subscription details.